The small and medium sized business (SMB) clients you serve today are placing a high priority on technology. SMBs are looking to move beyond simply managing and maintaining their infrastructure to utilizing technology to solve their business’ top problems. Many SMBs are wanting to increase their investment in technology and IT expertise, but some barriers still exist. 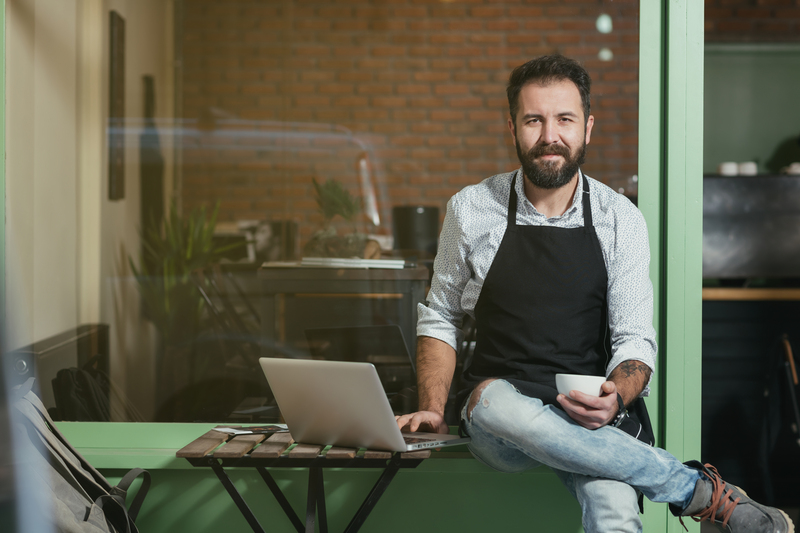 Netstraight cares about the success of your small business, and Netstraight’s tools, support and solutions help you save money and increase efficiency. Netstraight Managed IT services are flexible and innovatively designed, as well as provided across many industries to help transform and elevate your business. • Provide a range of world-class IT management solutions to suit your specific business requirements and budget.